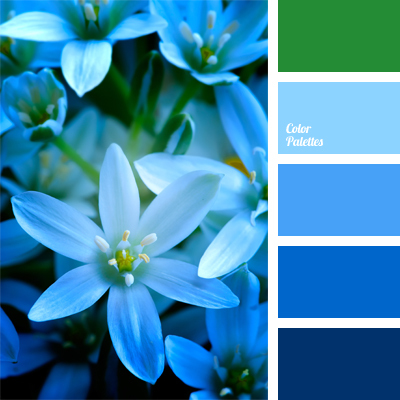 azure, blue and deep blue, blue and green, bright blue, cold colors, color of jeans, color palette for wedding, color range for wedding, color selection, contrasting combination, cornflower blue, shades of blue, shades of dark blue, sky blue. 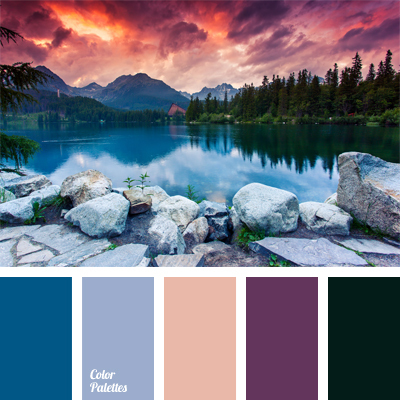 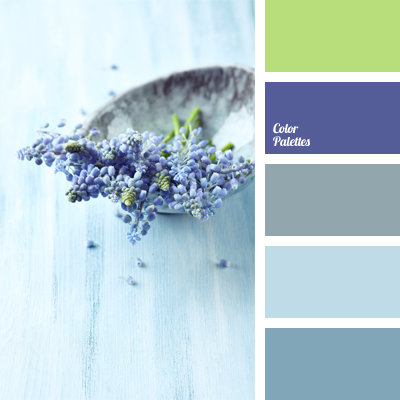 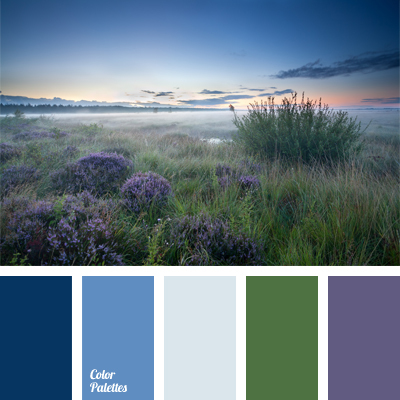 cold shades of blue, color combination, color selection, cornflower blue, gray-blue, green color of stems, intense violet, pale cornflower blue, pale green, shades of blue, shades of blue and dark blue, Violet Color Palettes. 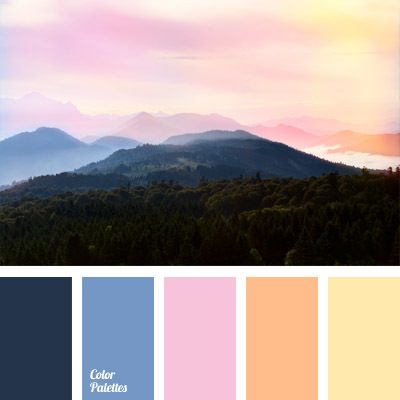 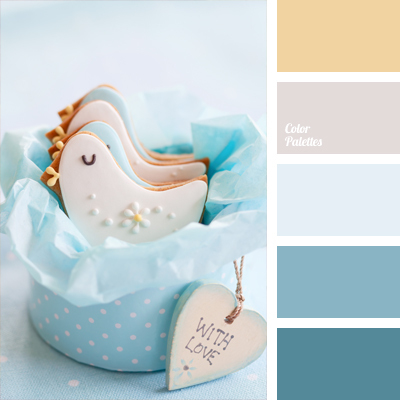 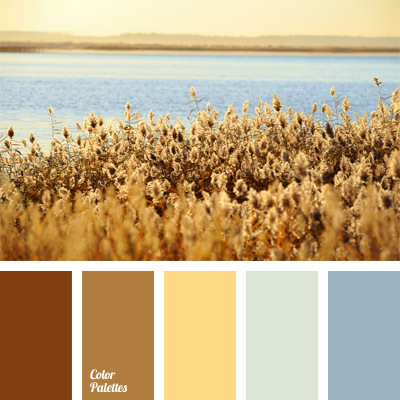 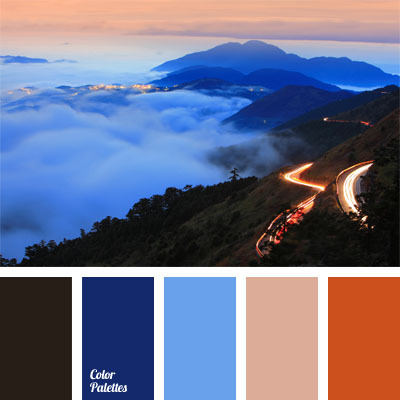 Brown Color Palettes, cold and warm shades, color combination for decoration of premises, color combination for interior decoration, cornflower blue, golden, pale cornflower blue, pastel shades of blue, pastel yellow, sky blue, yellow and blue.